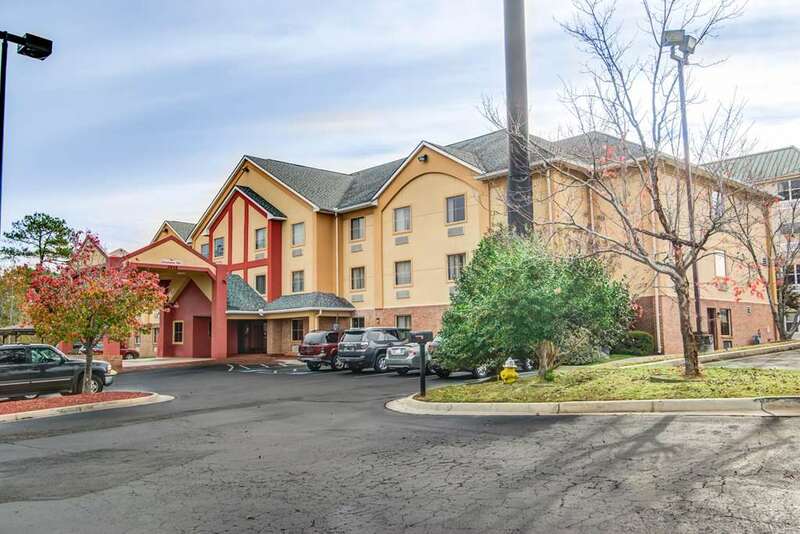 Get more of the space you need to spread out, relax or work at the smoke-free Comfort Inn and Suites hotel in Macon, GA. We are near I-75, exit 169, and popular attractions like the Macon Coliseum, Mercer University, Wesleyan College, Macon State College and Georgia Sports Hall of Fame. Enjoy free hot breakfast, free WiFi, a fitness center, access to copy and fax services, an indoor pool and free coffee. Spacious suites offer 25 percent more space than the traditional room, plus TVs, hair dryers, coffee makers, irons, ironing boards, microwaves and refrigerators. Some rooms also include desks. Also, earn rewards including free nights and gift cards with our Choice Privileges Rewards program.